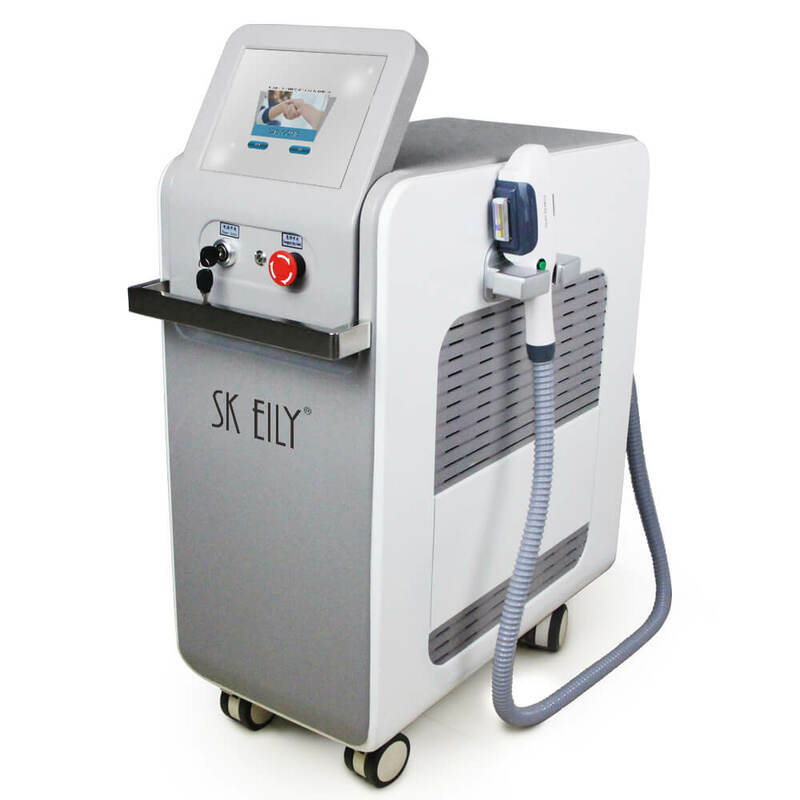 SKEILY has various devices and machines for laser and light treatments for removing pigmentation spots. It works by building and improving the melanin in the dark areas of the body. The pigmentation of the various skin layers will be thoroughly cleansed. This will leave you with a clear and bright skin that has a unified colour and good texture. 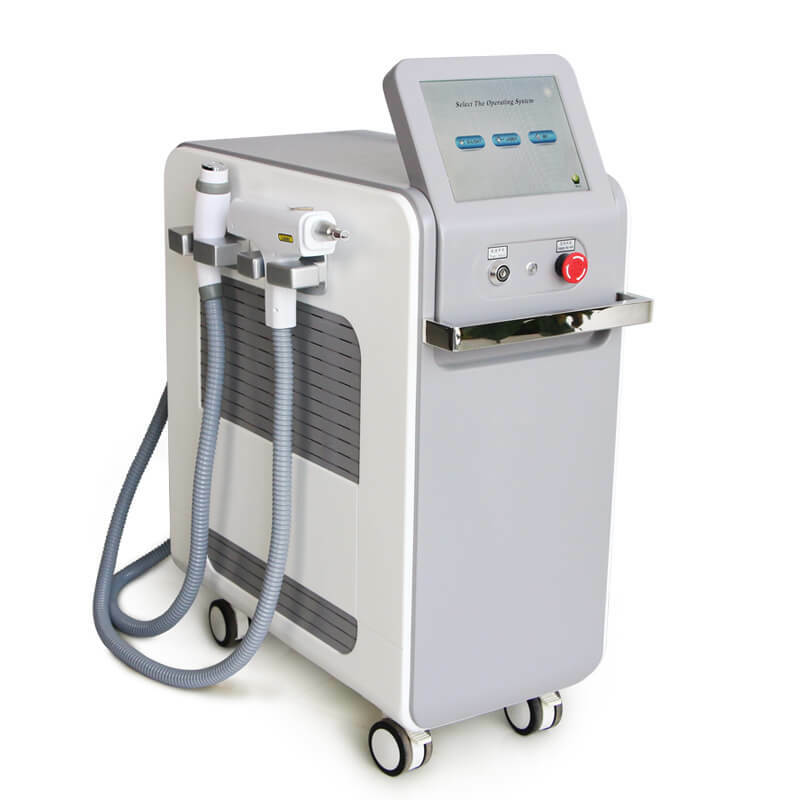 The treatment is fast, effective and reliable with proven results. It is also suitable for all skin types including dark skin. 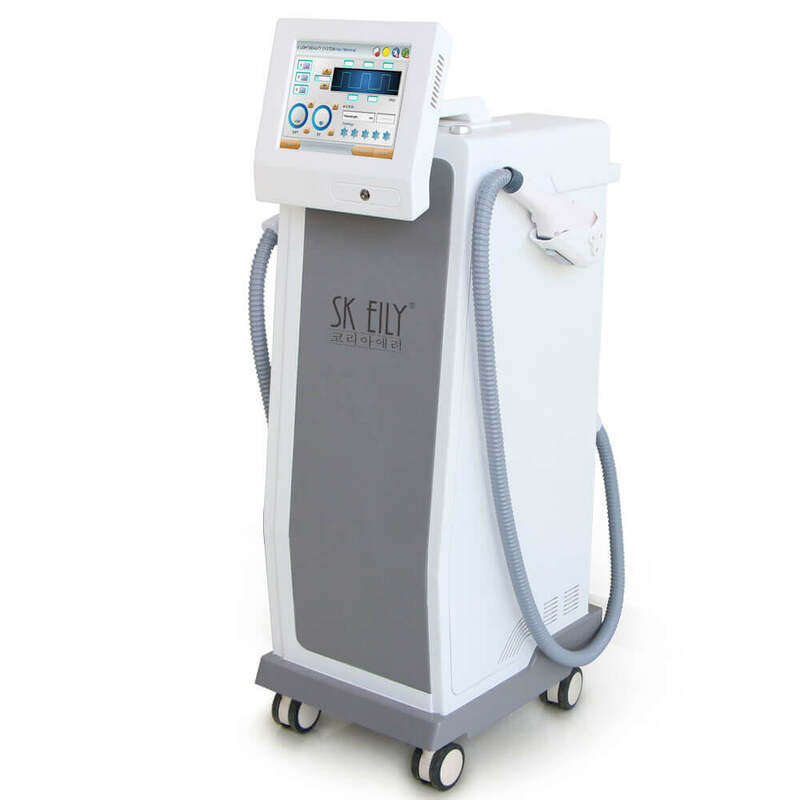 SKEILY’s devices are built to ensure skin safety and removing of acne. It comes with effective skin cleansing that can be identified with any skin layers and useful for everyone in need of protecting their skin pigment from a dark spot. 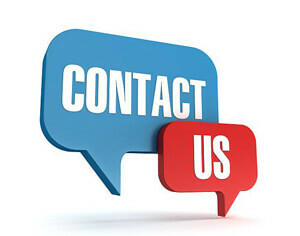 Did you notice that too much exposure to sunlight can bring out some bad appearance of the skin pigment? 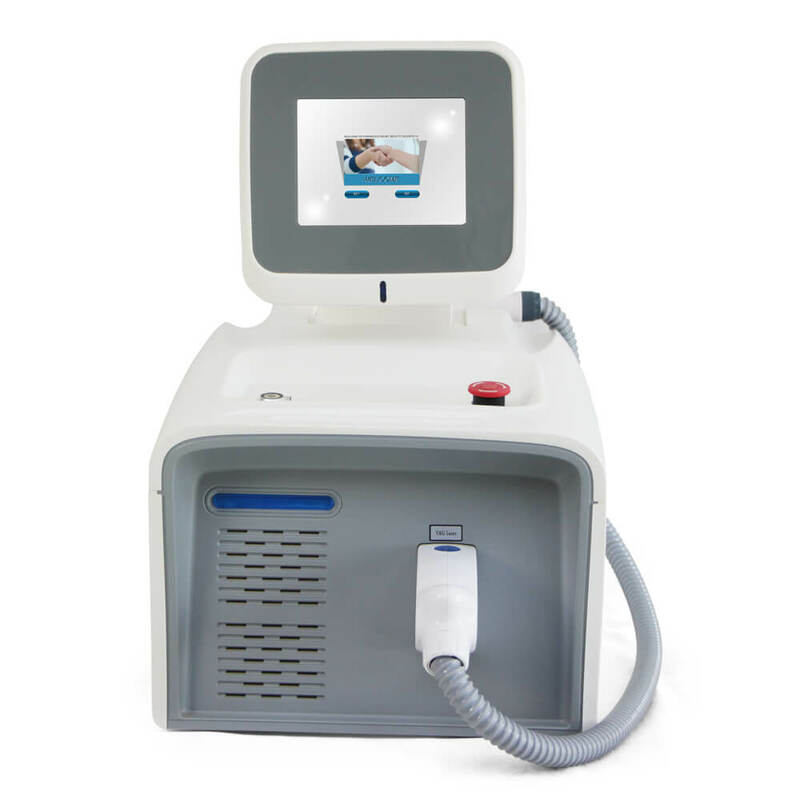 The dark spot, skin acne and another sort of skin diseases can as well create some inconvenience to the skin cells. It serves as a benefit for those interested in making their skin look nice and gorgeous so that to create a beautiful atmosphere for their skin layer. SKEILY will help change the melanin pigment in the skin making it devoid of several surface skin diseases, thereby enhancing the beauty of the skin. 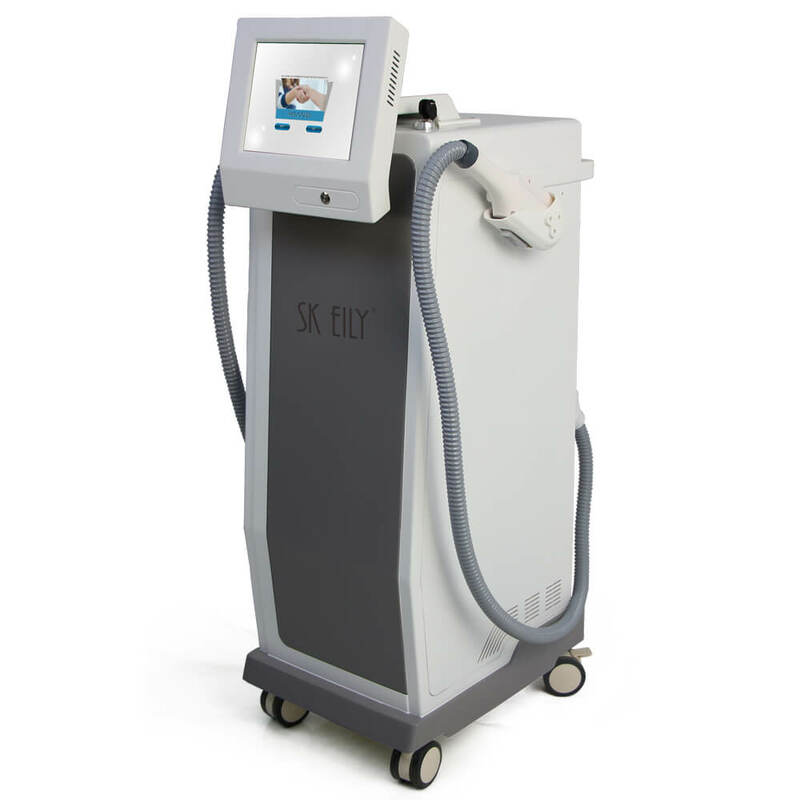 Finally, the pigmentation of the various skin layers will be thoroughly cleansed with SKEILY devices, thereby leaving it with a clear and brighter skin that has a unified appearance and colour texture.